Are you looking for a quick summary of all the concepts of Sec 1 Math? 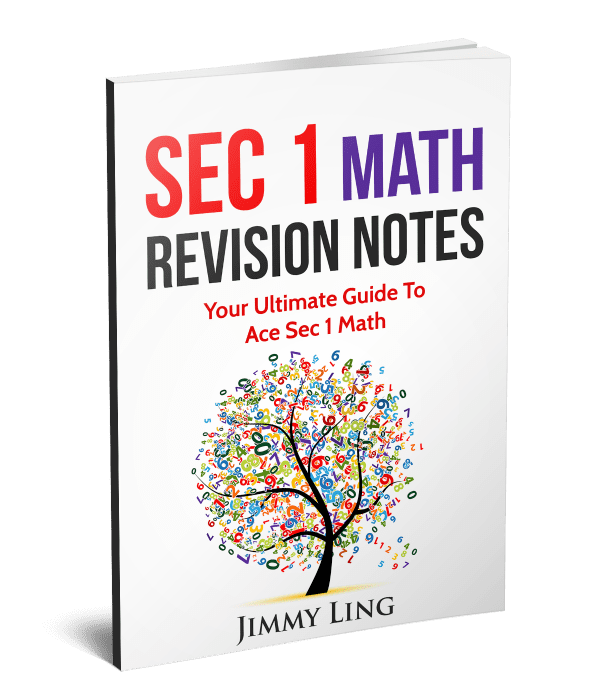 This book is the Ultimate Guide for your child to Ace Sec 1 Math exams. By understanding the concepts and workings in this Sec 1 Math Revision Notes, your child will be able to solve similar questions in the exams. This is the fastest and most effective way to revise for Sec 1 Math exams.